For its 5th year, Voila! festival becomes Voila! Europe... and this year will be bigger and bolder than ever. Voila! 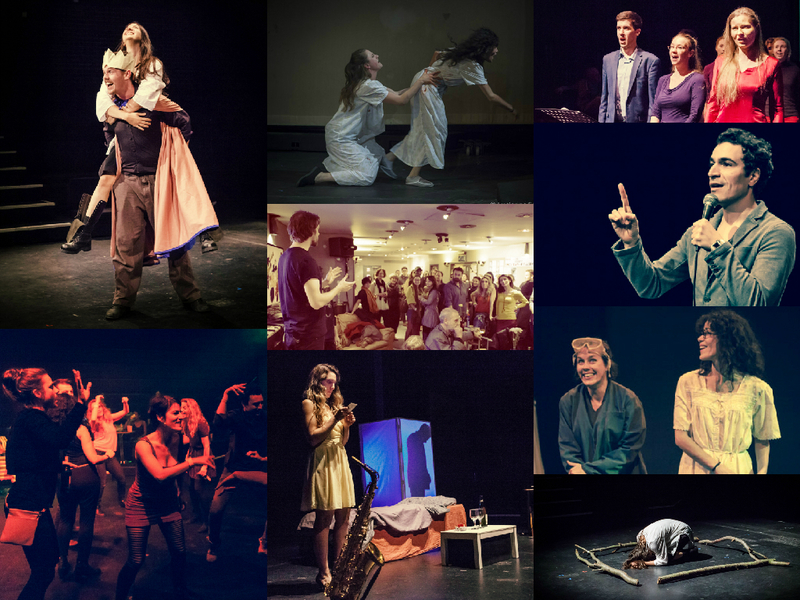 Europe is a non Brexit-fearing festival whose mission is to bust the barriers of language and showcase plays from around Europe & the UK to the multi-national audiences of London. From new writing by emerging artists to classics revisited by well-loved companies, Voila! Europe celebrates diversity in performing arts, multiple languages, and fearless creatives. No passports required. Broadening out from being a francophone festival to include more languages spoken on the European continent and expanding from one theatre to other venues in the city, Voila! Europe is programming more work and provide additional platforms for exchange in the arts. Voila! Europe will take place in London from the 8th to the 18th of November 2017 at The Cockpit, Etcetera Theatre Camden, and the Applecart. Follow us on FACEBOOK and TWITTER to be kept up to date!